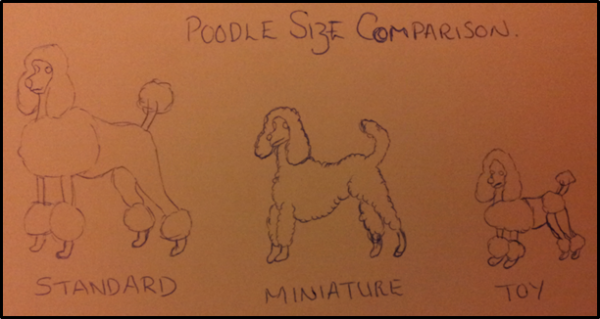 This is week 2 of “Your Dog: A-Z” – I am going through dog breeds, covering some basic titbits about the breeds. This will be in between other posts too. 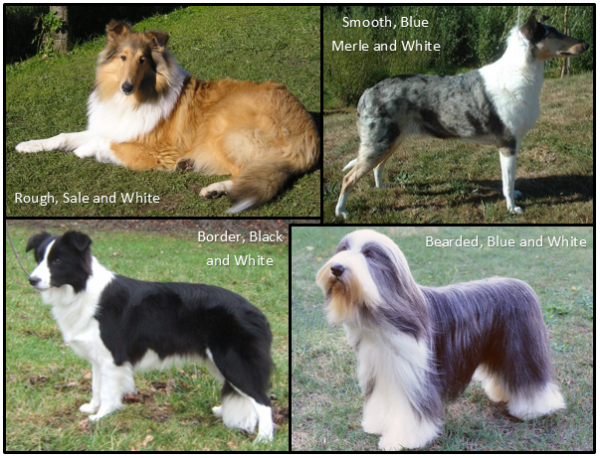 This, the second, post will cover D-F of dog breeds. In the previous post, A-C was covered. 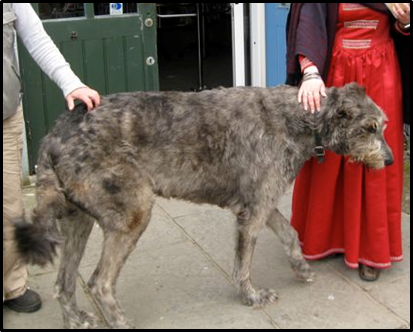 Original Use: Gun dog, used for hunting large game (such as deer) in the 1800’s. It was then used as a coach-runner; running alongside mail coaches, coaches of the wealthy, and fire coaches; as a guard dog. This is also why Dalmatians are the mascot breed of the fire department. 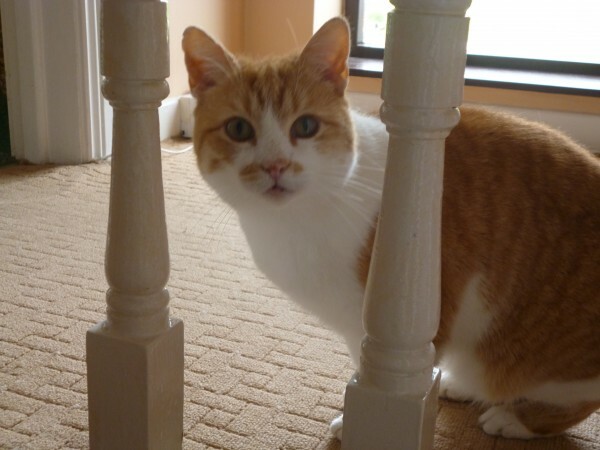 Outstanding Physical Trait: THE SPOTS! Liver or black spots all over! 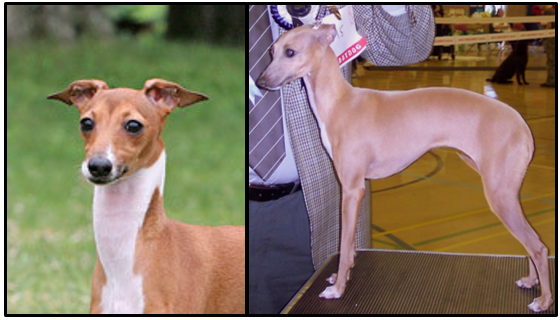 The distinctive trait that identifies this breed. However, they are born completely white – no spots! 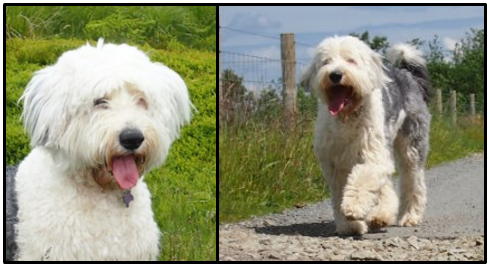 So it takes a few weeks to determine the colour of the dog. Country of Origin: Britain – the England-Scotland border. Original Use: Originally used by gypsies and farmers for hunting vermin – rats, badgers, otters, rabbit, weasels, and any other small creatures considered vermin. 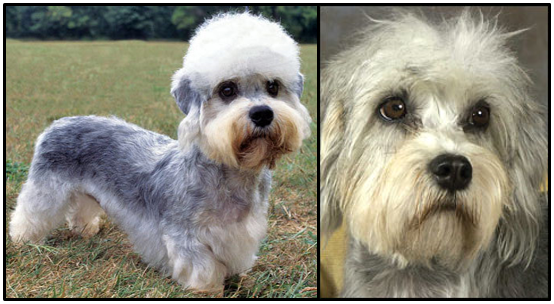 This breed is famous from Sir Walter Scott’s book Guy Mannering in 1814 – which is also where the breed got its’ name from, from a character named Dandie Dinmont. 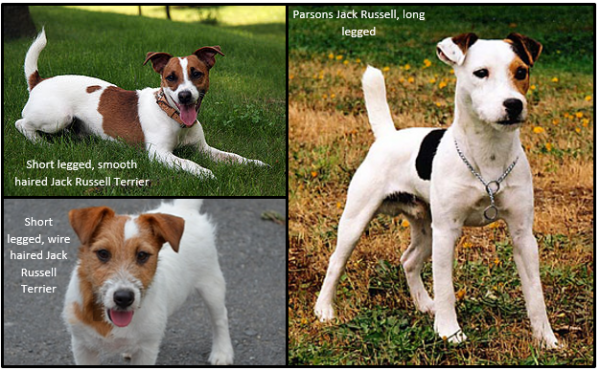 In the book they are known as Mustard and Pepper Terriers, after the 2 colours of the breed. Outstanding Physical Trait: The “top-knot” – the fluffy, little,puffy hair-do! 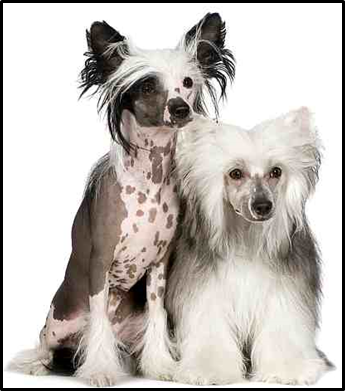 Also, hypoallergenic – they do not moult, so again, a good breed for those dog lovers allergic to moulting dogs! Country of Origin: Germany – developed in the late 1860’s by Louis Dobermann, and named after him – if you hadn’t already guessed! Original Use: Louis Dobermann bred this dog, from a variety of different breeds, to be a guard dog, as Louis was a tax collector. This is still the same main use the breed has now. 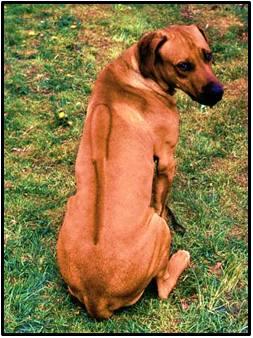 However, nowadays, in some countries, this dog (as well as many other breeds) are disfigured by veterinary procedures to make them “look fiercer” – tail docking and ear cropping. 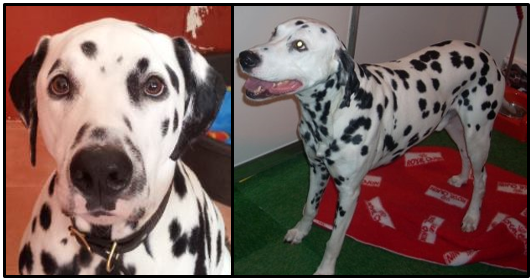 Often these procedures (especially the ear cropping) go wrong and the dog is left looking a bit odd, as well as missing chunks of its’ body – damaging hearing and impairing body language. Outstanding Physical Trait: The tan markings above the eyes, sometimes giving it an “angry” look – maybe this is what Louis Dobermann was going for?! 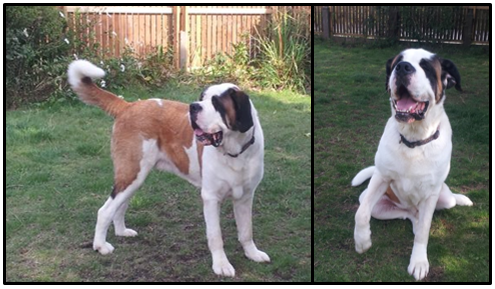 The breed comes in black, blue, red and fawn – all with tan coloured markings. 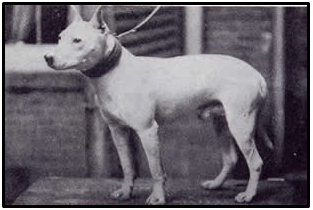 Original Use: Unfortunately, this breed was developed in the early 19th Century, by crossing bull and terrier breeds, for the purpose of dog fighting as a blood sport. 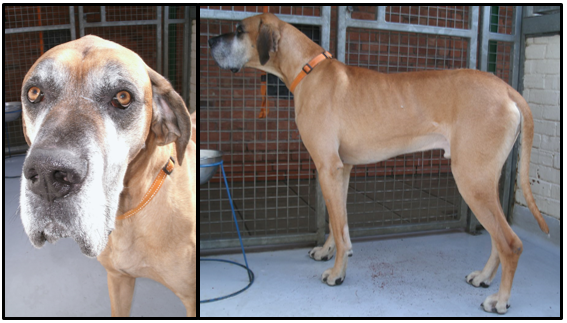 Sadly this still illegally goes on with more than just this breed. 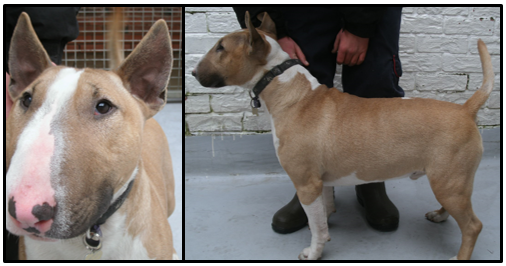 Them smaller variation of this breed, the Miniature Bull Terrier, was bred to be more easily hidden at the arrival of police to illegal dog fights. 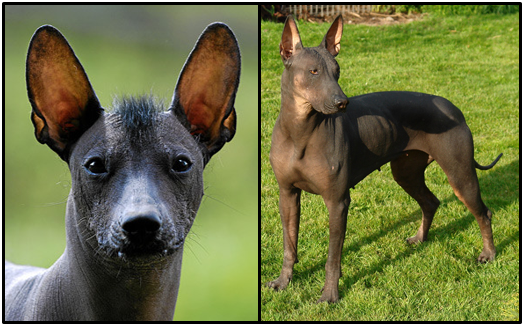 Outstanding Physical Trait: The shape of the skull; due to intensive, artificial breeding; has become a distinguishing feature of this breed, and they have come to be known by it. 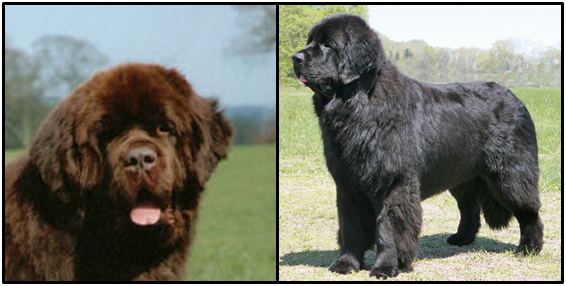 The almost completely oval shape of the head is hard to miss, and is due to breeders choosing to breed these dogs this way for no other reason than aesthetics… With no thought given to the dogs themselves. Original Use: Bred by Julius Wipfel, by mixing the Wolf Spitz (Keeshond), Chow Chow, and Samoyed in the 1960’s (so a fairly modern breed). It was bred to be an even-tempered, family dog – but has a cool indifference to strangers; not aggressive but not wanting their attention either. 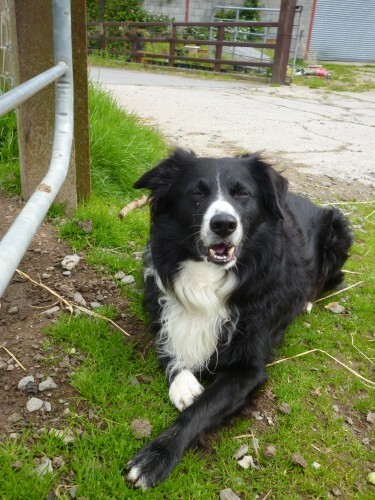 Bred to be a family pet, and is a family oriented dog. 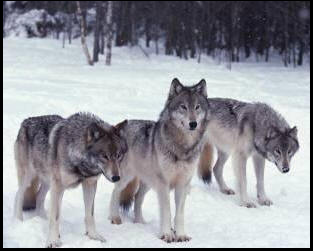 It was also bred for its wolf-like appearance; Julius wanted it to look like a more primitive canine. 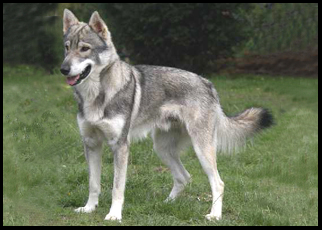 Outstanding Physical Trait: Wolf-like look and colouration. 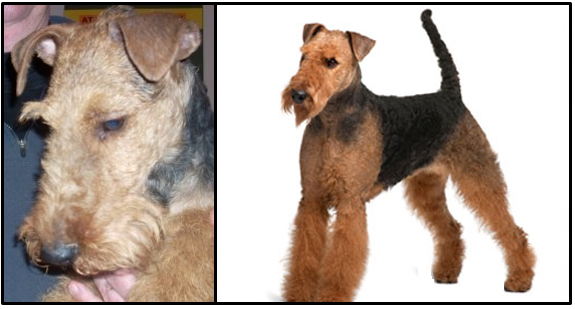 Long sleek fur and wolf-shaped face/ muzzle, with pointed little ears – Julius Wipfel definitely achieved his desired look for this breed. Original Use: As the name of the breed suggests, the original use was a retrieval dog – to seek out and flush out live game, and to retrieve game that had been shot. Very popular in the 19th Century for use on large hunting estates, specifically for bird hunting. Outstanding Physical Trait: Long, water-proof, flat coat that distinguishes it from other retriever types (very different to the curly coated retriever, for example). 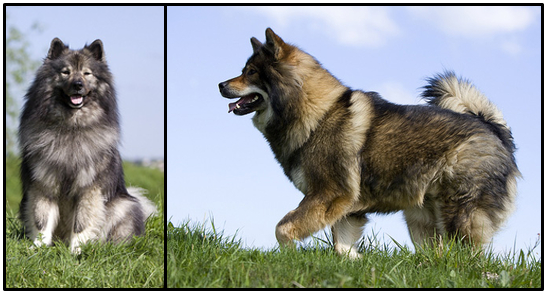 The long, flowing coat of this breed is longer at the front of the body, and the front legs. Country of Origin: Nottingham, England – that’s right, not France! Original Use: Lace-makers in the 1800’s bred this breed as a smaller version of the standard bulldog, as a companion or lap-dog! They were originally known as the “Toy-Bulldog”. 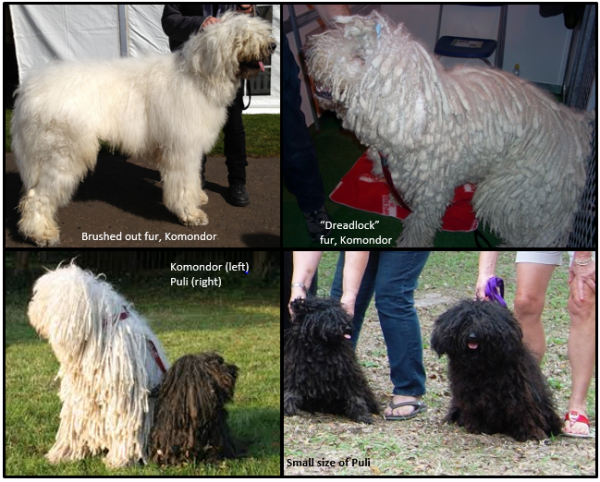 When some lace-makers went to France during the Revolution, they took their lap-dogs with them; this breed soon became popular amongst the French court who adopted the little breed as their own – hence the origin of the name. 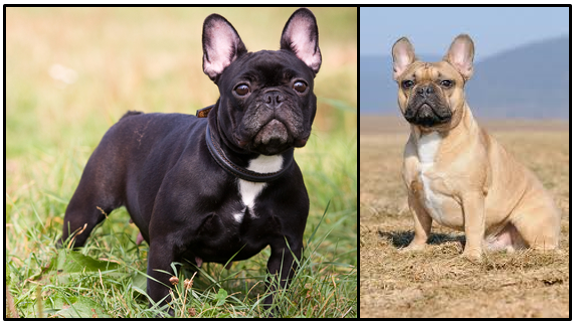 Outstanding Physical Trait: The French Bulldog has fairly large ears for such a small dog, personally I think this just adds to the cuteness of this little breed, and it also makes them good watch-dogs – being able to hear very well anyone approaching, and give you a little warning of the impending visitor. 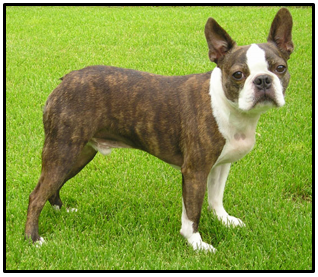 I have known people, all too often, to confuse the French Bulldog and Boston Terrier – however, the Boston Terrier is larger, slimmer and its’ ears are more in proportion to its’ size.